In a continuation of posts on the endocrine system, we introduce four tiny glands (the size of a grain of rice) that perform a huge job. The parathyroid glands are in charge of keeping the calcium levels in your body in balance. Although their name has “thyroid” in it, they are separate in their functions from the thyroid gland. 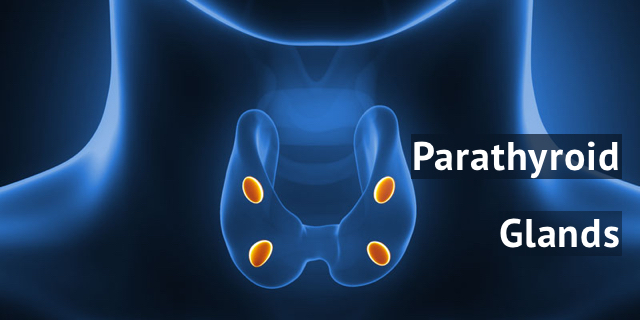 Parathyroid glands perform a balancing act with the electrolytes, calcium and phosphorus (phosphates) keeping tight control of these chemicals in the blood. 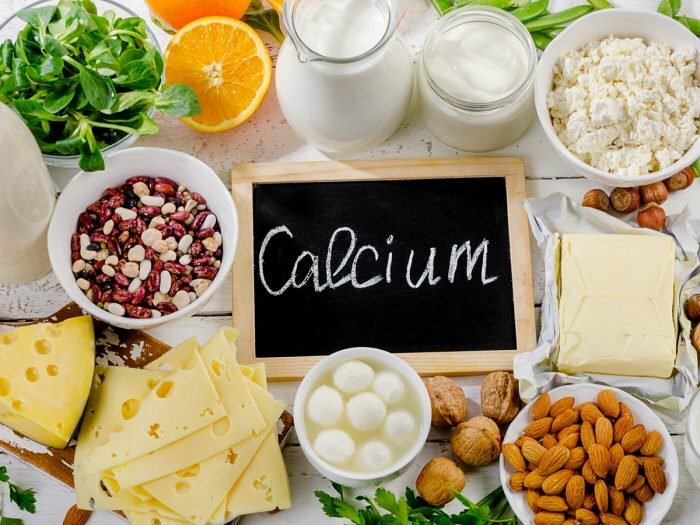 Calcium is involved in blood clotting, normal heart rhythm, muscle contraction, formation of bones and teeth, the actions of enzymes in the gastrointestinal system, transport of nutrients into cells, and energy production. It is also essential for transmitting electrical impulses along nerves. It is an all-purpose electrolyte. Phosphates are involved in energy production in the cell as well as being essential to bone and teeth formation. There are receptors on the cells in the parathyroid that monitor calcium in the blood. Parathyroids produce PTH or parathyroid hormone. If there is not need for calcium in the body, the parathyroid does not release PTH. If there is a need, PTH is released. PTH breaks down bone, where most of the body’s calcium is stored, and this raises the amount of calcium in the blood. PTH also increases the ability of the cells of your body to absorb calcium from food. Finally, PTH acts on the kidneys, making them more likely to hold onto calcium, instead of releasing it into urine. Primary hyperparathyroidism occurs when one or more of the parathyroid glands enlarge (hyperplasia) or when they have developed a benign (not cancerous) tumor. In extremely rare occasions (1 in 2 million), a parathyroid gland will develop cancer. Hyperparathyroidism causes the parathyroid glands to overproduce PTH, resulting in high levels of calcium and low levels of phosphates in the blood. The symptoms of hyperparathyroidism are headaches, fatigue, depression, memory loss and poor concentration. Additional symptoms include kidney stones (due to too much calcium in the blood), osteoporosis (loss of calcium in the bones), hypertension and cardiac arrhythmias. The longer hyperparathyroidism occurs, the more damage it does to the body. The treatment for hyperthyroidism is surgery to remove the effected parathyroid gland. Secondary hyperparathyroidism means that something else, besides a tumor, is causing your parathyroids to produce too much PTH. If you have a severe calcium deficiency in your diet, have very low Vitamin D or chronic kidney failure, you can develop secondary hyperparathyroidism. The average levels of PTH in the body are between 10 and 65 picograms per milliliter (pg/ml). Primary hyperparathyroidism is more likely to occur in older women. It is also more likely in people who have undergone ionizing radiation therapy (not radiation exposures that occur in day-to-day life or from routine X-rays). And people who have been treated with lithium for bipolar disorder are at greater risk for hyperparathyroidism. For other posts on the endocrine system, see What is Insulin? Appreciating the Remarkable Pancreas, 5 Things You Probably Didn’t Know About Your Adrenal Glands and What Does Your Thyroid Gland Do?